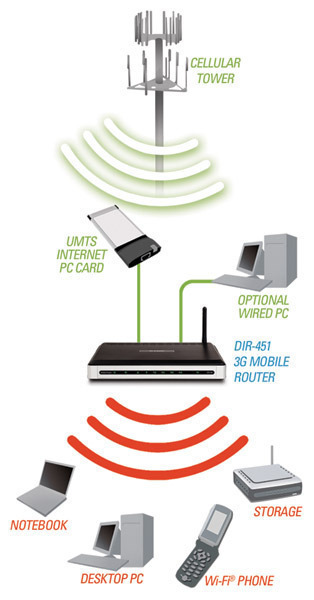 To connect Bluetooth devices, the most important to consider is that you have the right device to connect to the computer or cell phone. While most Bluetooth devices are able to sync with all different types of hardware, some of specific and therefore, before buying, make sure that what you are buying will work with your hardware. 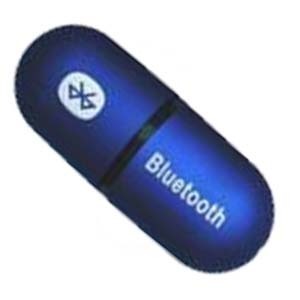 Once you&apos;ve got the right Bluetooth device, connection is a very simple process. Go to your Hardware section on your computer and access the Bluetooth feature. Many new computers come with this, so just open it up so that you can turn it on and have it search for a signal. Once you&apos;ve turned on your computer&apos;s Bluetooth, take your device–such as a wireless keyboard or mouse–and press the connect button on it. This is found in different places, but the button will make the light flash. While the light is flashing, it is connecting to the computer. When it finishes connecting, a little icon will appear at the bottom saying that there is this connection. Begin using the mouse or keyboard. Turn off the computer when done and then turn it back on. The connection should automatically be made so long as both devices have their Bluetooth turned on. The first step is to go into your phone and find the Bluetooth feature. For different phones this is found in different areas. Typically, though, it is found in the Settings and Tools section. It&apos;ll be called "Bluetooth Menu" on many phones. Click the "Turn Bluetooth On" feature and that&apos;ll turn on the Bluetooth antennae. It is important to note that when Bluetooth is on, it drains the battery faster than if it is off. Turn on your headset and hold the connect button. If the cell phone picks up on it, click connect. This will connect the headset to the phone. Then, you can use the headset with ease. Which devices have you been trying to connect to, and have you made them discoverable? You first need to set them as discoverable, then pair, and then you can hook ’em up. 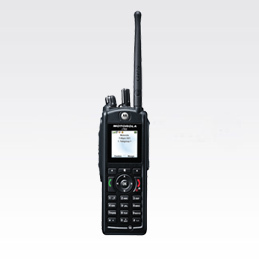 I only use a prepaid cell phone ( tracphone ), I have just purchased a new one that is blue tooth capable, a LG500G can it link up with my blue tooth capable Chev? 319 queries in 0.413 seconds.